I am a member of the Cocktails n Canvas team in Hamilton! 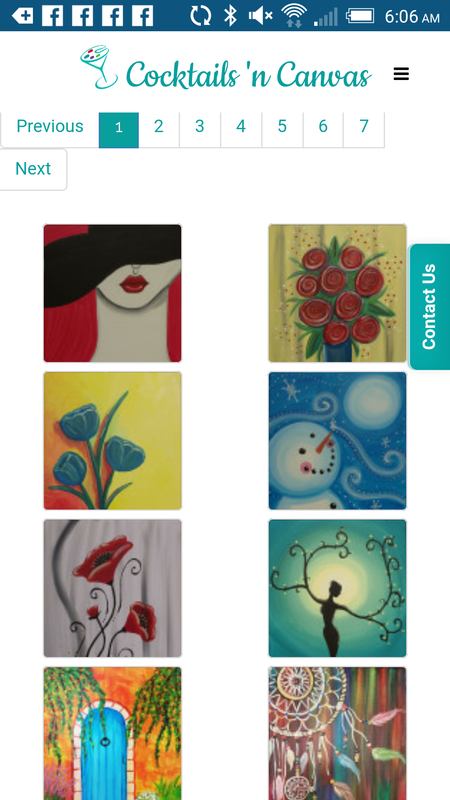 The top six paintings are the paintings I added to the Cocktails n Canvas library! I am SO excited to have contributed, and to hopefully see people create their own versions of my paintings. I hope they are received well by the public! Mostly, i hope people have fun with them. I attended an event on Sunday, after a day working at the hospital, to see how set up and clean up goes, and get an idea how early to arrive before an event. It was magnificent! I was invited to paint, so I got to learn another painting. And I had the opportunity to help people around me when they were struggling, or a few that came late. It was so rewarding! I also just plain enjoyed the experience of painting…and this gave me a reason to paint, both to create something new for Cocktails n Canvas, and to paint and complete something fun for me. I’ve gotten into painting with a lot of detail and layers, which takes time amd patience, and can be hard to get back to after a break for a few days. These paintings need to remain simple enough to complete in under an hour so tbat they can be taught in 2 hours. It was so rewarding to complete something beautiful in the short time that I had to paint. This was all happy making. It fed my soul! Most importantly, I built my confidence up, and I am certain that this is a perfect step for me as I grow as an artist. Stay tuned for an announcement on my first event! Likely happening in September. And thank you all for your support and encouragement.